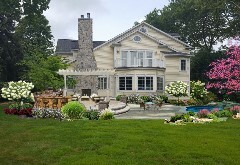 Peter Anthony Landscaping is located in South Setauket and serves both SUFFOLK & NASSAU COUNTIES- Winning designer as seen on HGTV's Landscaper's Challenge has been providing superior Landscape Design & Installation Service to Suffolk & Nassau, Long Island area since 1989. 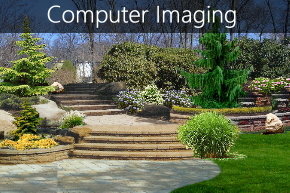 We offer all aspects of Landscape Design & Implementation using the latest design technology and machinery. 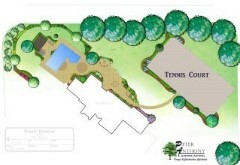 With Peter Anthony's full color CAD layouts and Realistic Computer Landscape Imaging, you will be able to visualize the concept before we start the installation. The hands on experience has given Peter Anthony the creativity needed to produce the landscaping concept for each individual home or property. 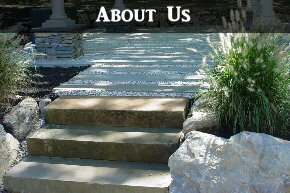 We bring all of the elements together to make your yard one-of-a-kind! Our designs are tailored to your specific needs and will provide a space that you will enjoy for yourself and for entertaining. Our Craftsmanship, creativity and reputation is what sets us apart. Peter Anthony Supervises Every Job! We offer a FREE COMPUTERIZED DESIGN to help you visualize the landscape concepts. 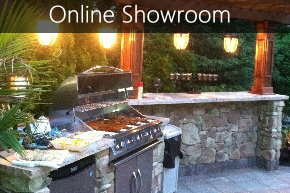 Also, browse through our ONLINE SHOWROOM of before and after photos showing projects completed by Peter Anthony Landscaping. We will guide you step by step through the permit process and will include our team of professionals to handle any issues along the way.